To secure and protect clients, consumers and the community. By doing this we are ensuring the safety of any area in which we are located. 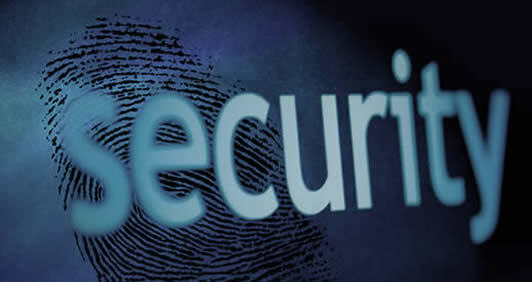 Providing an intelligent, professional, contemporary and comprehensive approach to security. Our priority is your safety, instilling you with confidence, allowing you to operate and perform without fear or concern. The result is highly trained and motivated, articulate, security personnel presenting an exceptional first impression on your behalf and protecting what is important to you.